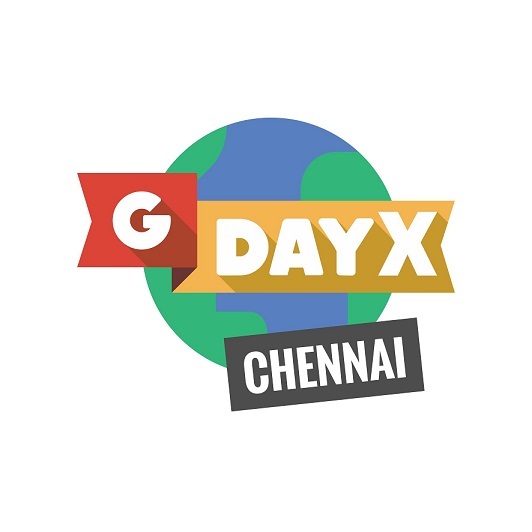 Google GDayX brings together and connect with some of the best speakers and entrepreneurs in the India country to share their knowledge with you all. Listen and learn from the people who walk the talk! All this knowledge comes to you free of cost. Of course, it includes swags and food as well.